Wanna-be novelist, frequent sky gazer and avid beer drinker. A nice kind of guy. 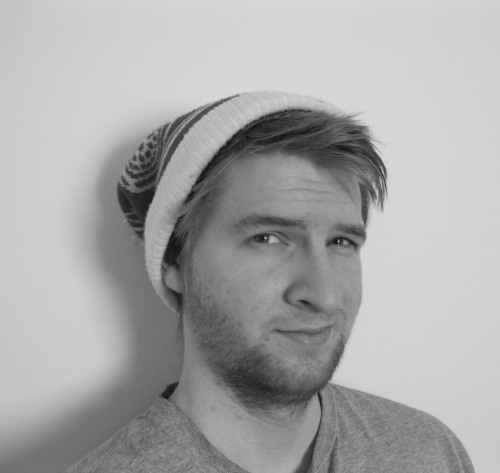 Interested in covering all genres but will begin with absurdist humor. 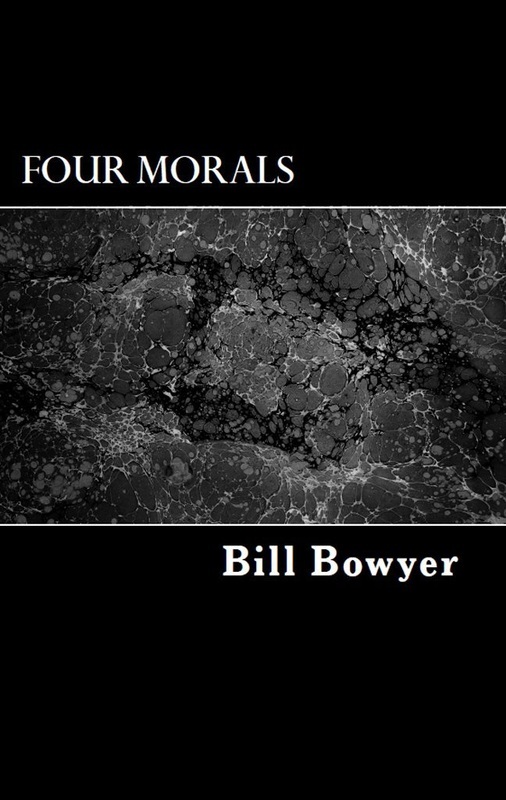 A collection of four short stories, each containing their own set of morals. "The Sandbox" - A group of 5th graders take over the day-care playground. "Lucidity" - A psychiatrist gains clarity with the help of an old friend. "The Ten Years" - A story of parenting struggles in the near future. "Neighbors" - A childhood myth.